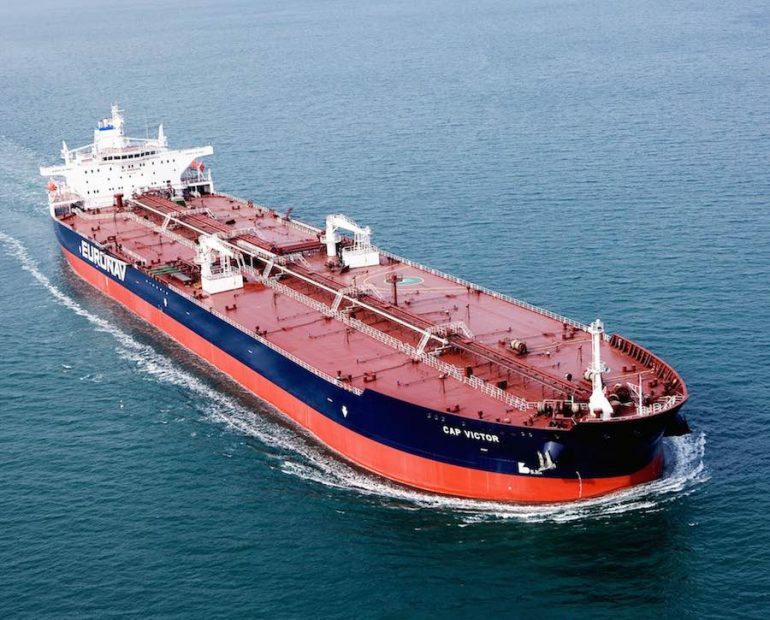 Euronav, the current darling of tanker analysts, has issued its third quarter results with a net profit for the three-month period hitting $72.2m, a dramatic turnaround from the same period last year when the Belgian firm registered a $20.6m loss. Euronav also announced it would not exercise options for four VLCCs from a June deal this year. Euronav paid Greece’s Metrostar Management $96m per vessel or $384m in total for four VLCC newbuildings being built at Hyundai Heavy Industries this summer. The options with the deal were for delivery in 2016 and 2017. “These late delivery windows were the reason for management to sign an option rather than including these vessels in the acquisition at that time. The value of the option was to have a sort of hedge against any significant vessel price inflation, which in the meantime has not materialized,” Euronav said in a release. The value of these options has been written off to zero and a $8m non-recurring charge has been taken for Q3. The decision to scrap the options will be another blow to South Korea’s Hyundai Heavy Industries, already reeling from a depleted orderbook thanks to the depressed offshore scene.